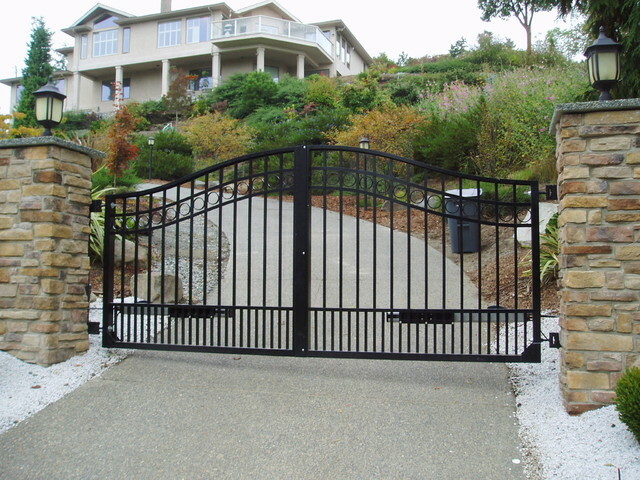 Iron may be the best material when it comes to electronic driveway and security gates. Considering that aluminum has become very popular for gates because of it’s resistance to corrosion and not being as heavy, iron makes for a much stronger and secure gate, and can be coated to prevent rust and wear. 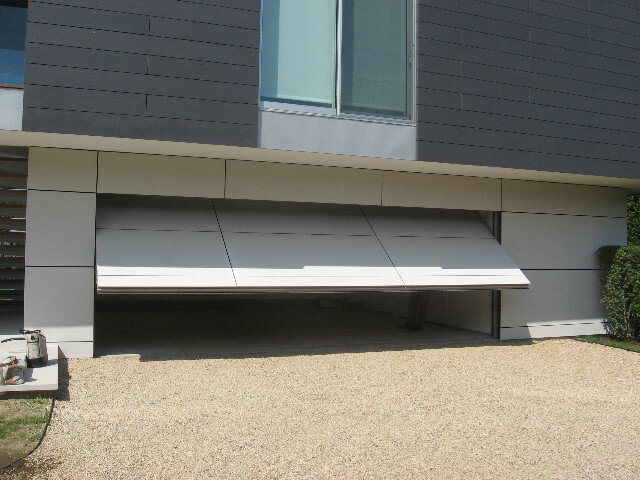 Iron gates are strong, stand up better against potential impact, and are long lasting. If you want a material much stronger and stands up to impact better, then you should definitely opt for iron. With iron, you won’t have to worry nearly as much about dents and damage as you do with aluminum or lighter materials. 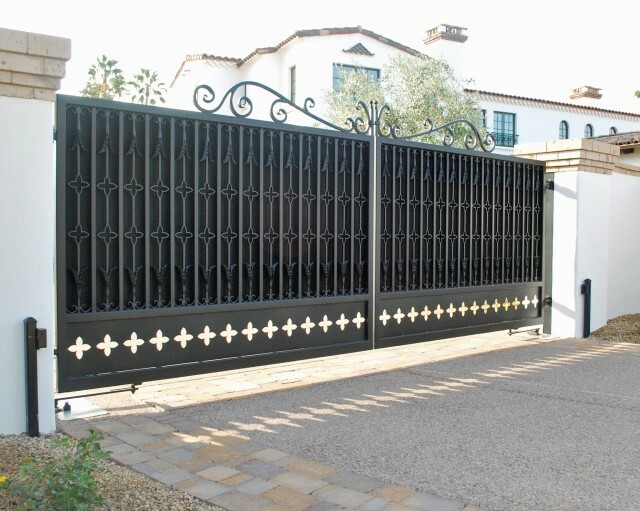 Iron gates are also much more able to be customized and offer many elegant and artistic possibilities. Iron gates are made of wrought iron, a term we hear a lot, but may not know much about. “Wrought” is actual a very old-fashioned term that is a form of a word for “work” or in other words, “worked iron.” Wrought iron begins as cast iron. It’s the traditional material of the blacksmith. Wrought Iron is easier to forge and it is workable at a higher heat than steel making it more shapeable and pliable with the hammer. Blacksmiths have been producing beautiful wrought iron work for gates over the centuries and the material is known for lasting hundreds of years. 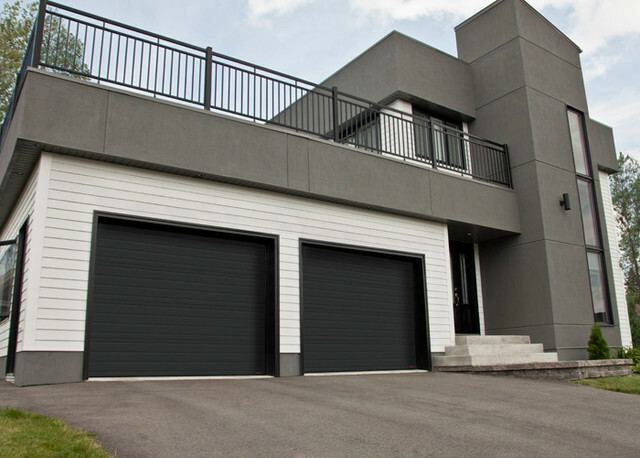 The fact that wrought iron survives, maintains its beauty and stands up to nearly any weather conditions, is proof that, whatever design you choose for your driveway or security gate, it will be around for generations to come. 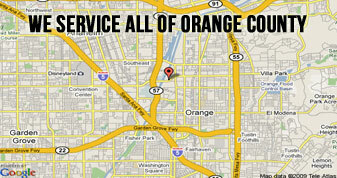 Looking for new gate installation or repair services for your Orange County area home or business? 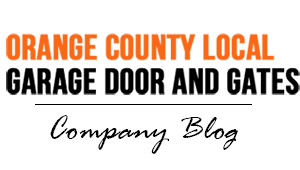 Orange County Local Garage Door and Gates would like to be your choice when you’re looking for a new wrought iron gate. Not only will our line of iron gates add beauty to the entrance of your home, it will also add security and value to your property. Call us today for an appointment and a free estimate.